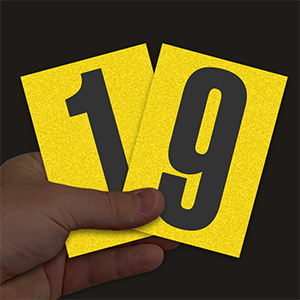 Invite customers to visit your store. 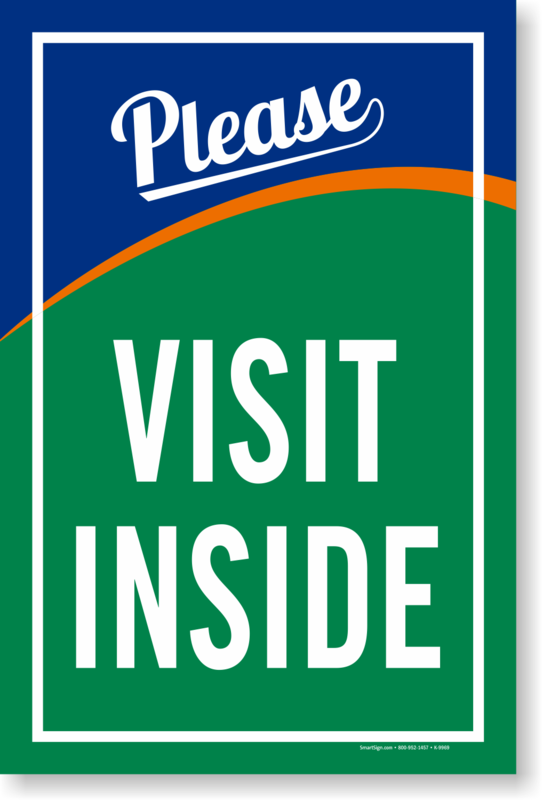 Use a 'Please - Visit Inside' sign in your Rolling Sidewalk Sign Frame to display your message. 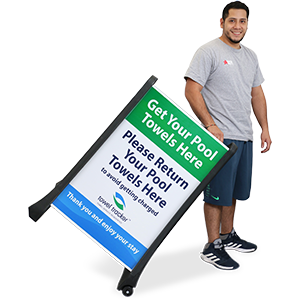 • Sign resists moisture, chemical spills, abrasion, etc. and lasts for several years. 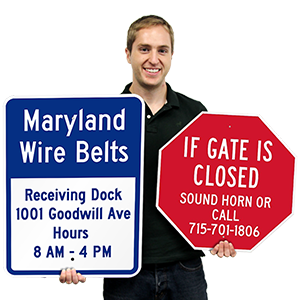 • Inserting and changing the panel from a Rolling Sidewalk Sign is a breeze.